Insurance provider in Perth explains how a disability insurance scheme is benefitting many Australians who suffer from total permanent disabilities. One of the main advantages to bundling is that you can work with one insurance agent and develop a plan that is both customised and comprehensive, without the inconvenience of managing multiple policies. Bundling TPD and life insurance can be particularly beneficial if someone becomes totally and permanently disabled and then dies shortly thereafter. However, collecting TPD payments can often reduce the life insurance benefit. For example, if you have $500,000 worth of TPD cover and $1 million in life insurance, collecting the $500,000 for TPD will change your payout for life insurance to $500,000 with a standard policy. Some policies allow the user to “buy back” whatever life cover was affected by collecting TPD money. Restrictions vary from policy to policy. Other policies have a “double TPD” feature in which there is no life cover reduction when collecting TPD. In addition, some policies state that a buyer who collects TPD is no longer responsible for paying the premiums on their life insurance. Eligibility for double TPD varies from policy to policy, but usually one must be performing domestic duties for at least 20 hours per week or employed for at least 20 hours per week, with a minimum of 12 months at the current position. Another strategy is to purchase more life cover than you need in the amount of the TPD benefit. For example, if you want $1 million in life cover and $500,000 in TPD cover, you could purchase $1.5 million in life insurance. When the payout is reduced by $500,000, it becomes the $1 million you wanted in the first place. Make sure you know the definition of disability for your policy. An Own Occupation policy means that you are paid if you can’t return to your original occupation. An Any Occupation means that you have to be disabled that you can’t work in any occupation if you want to be paid your cover amount. For more information, call (08) 6462 0888. 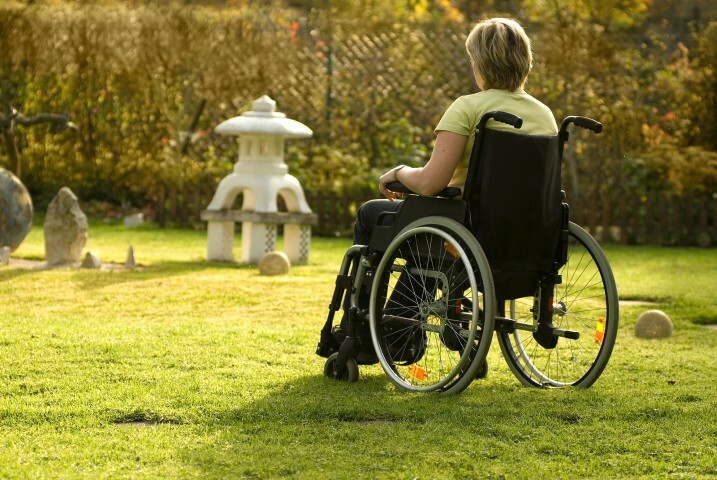 Is the National Disability Insurance Scheme Enough to Protect You and Your Family?